University Professor, Mohamed Abdel-fattah, admitted that he failed to declare £100,000 funding from mesh manufacturer. Professor Abdel-fattah led the 2012 study that concluded that no patients suffered from thigh pain three years after mesh surgery. In his orginal statement, he said he received £65,000 funding from The Henry Smith Charity - but failed to mention the other £100,000 he received from Coloplast - the manufacturer of a device used within the study. After allegations of research misconduct, a correction to the study was published containing a link to the Professor's own declaration of interests. Thisincludes receiving money from various mesh manufacturers (including Ethicon and Coloplast) for being a consultant and trainer for mesh manufacturers. What Should I Do if I Have an Implant? If you are concerned about the safety of your mesh implant, the International Consortium of Investigative Journalists recommends that “your first point of call should be the medical team that performed the operation. You can also call the mesh counselling hotline on 0121 314 7075, Monday-Friday 8am-6pm if you have been affected by mesh implants. What are Mesh Implants Used For? Mesh is a general term used to describe a variety of types of manufactured biological and synthetic implantable devices. It is used to support tissues in a number of surgical procedures. 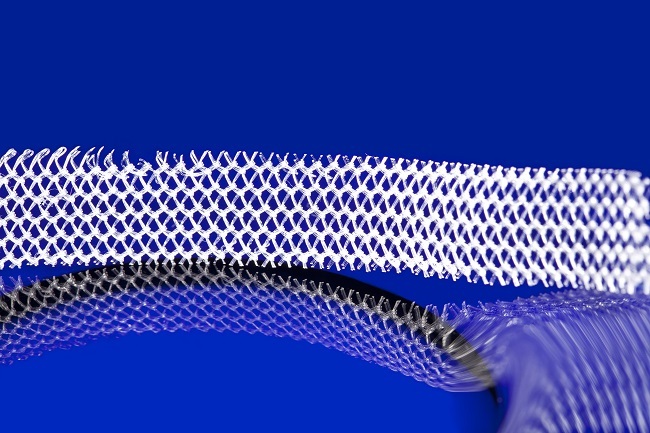 Most notably, mesh is used for surgical treatment of stress urinary incontinence and pelvic organ prolapse. What are the Complications of Mesh Implants? Let us know your thoughts about the latest updates on mesh.